Jimmy Butler to the Lakers Next Year? 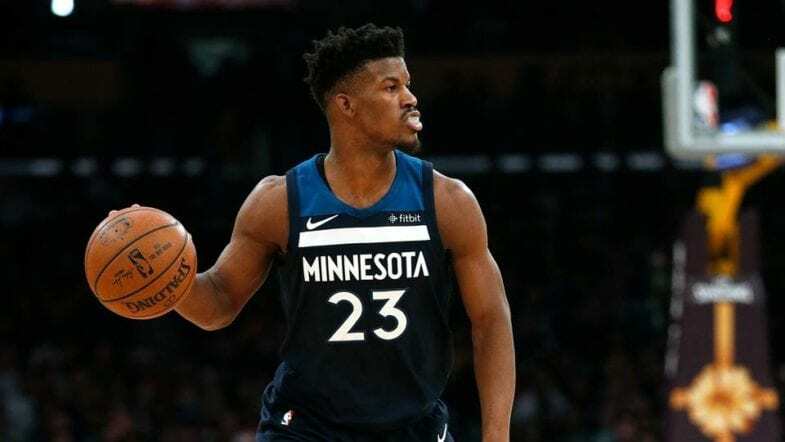 Current Minnesota Timberwolves guard Jimmy Butler is one of the better players at his position in the NBA. He recently turned 29. This year will be his eighth in the NBA. He’s a veteran with plenty of good years left ahead of him—and he is set to become a free agent following the 2018-19 season. That makes him the perfect candidate for the NBA’s favorite free-agent rumor. Like so many other stars set to become free agents, he wants to join LeBron James and the Lakers. But why? In Minnesota, he is the main man. But even though he is, he doesn’t have to do it all. The Timberwolves have a pretty good group of young talent for him to work with led by Karl-Anthony Towns. Leaving for the Lakers wouldn’t be too much different. He’d be on another young team but would be the No. 2 scoring option behind James. His salary will not be an issue whether he’s in LA or Minnesota. So, what’s pulling him towards LA? It sounds like it could be attitude. 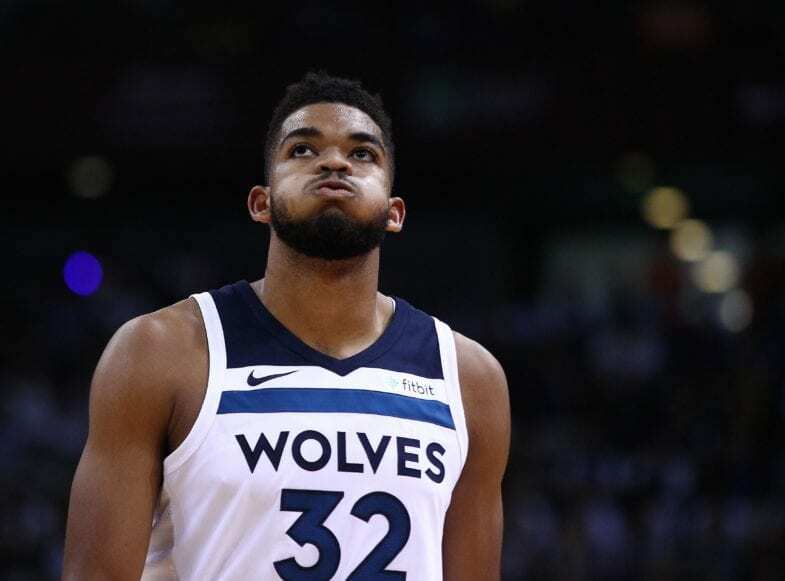 According to reports, Butler has grown weary of the nonchalant attitude prevalent in many of Minnesota’s young players— specifically Towns. They aren’t as concerned with winning as he is. Rather than waste his best years, he may be taking his talents elsewhere. 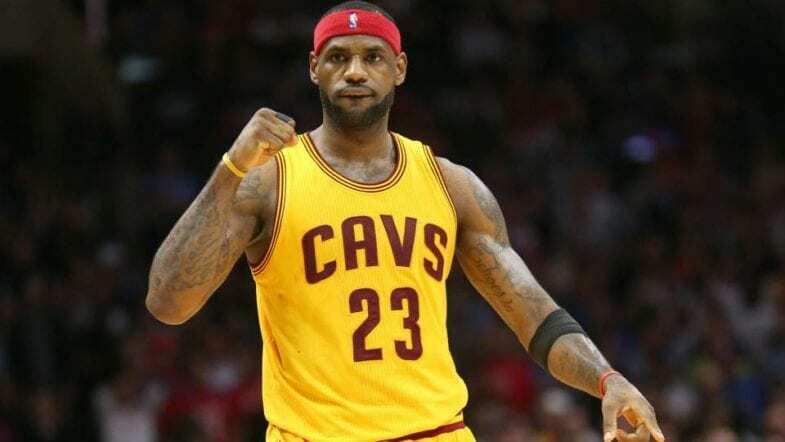 Is there a person in sports, let alone the NBA, that wants to win as bad as LeBron James? The Lakers are expected to have plenty of salary cap space and are believed to be interested in acquiring another superstar-type talent. Why not Butler? It is worth noting that rumors are going to happen about anyone as they approach free agency. At the same time, Butler did turn down a four-year, $110 million extension during the summer. But signing an extension now doesn’t make sense. He can make more if he signs next year, instead. Should he stay with the Timberwolves, he can sign for $189.7 million over five years. If he goes elsewhere, his max will be four-years, $140.6 million. Minnesota, of course, wants to keep him. If they can, with him, Andrew Wiggins, and Towns under contract, they’ll have their own Big Three. The team has scheduled a meeting between Tom Thibodeau (president of basketball operations and head coach), and Butler. His future with the team and how he and Towns may be able to coexist are expected to be part of the discussion. He and Thibodeau are said to be pretty tight dating back to their shared time in Chicago. If anyone can get Butler to cut Towns and the other young T-Wolves some slack, it’s Thibodeau. But if he doesn’t, that does not necessarily mean he is bound for the Lakers. If everyone was bound for the Lakers that the rumor mill said was, the Lakers would set an unheard of record with their salary cap (and the resulting luxury tax).